To ensure you can play it as soon as the beta goes live, which will be around 4:00 AM EDT, you can go ahead and download/pre-load the beta starting right now. You'll have access to the entire open-world, so you can drive or fly (and occasionally hop into a boat) from one coast to another. 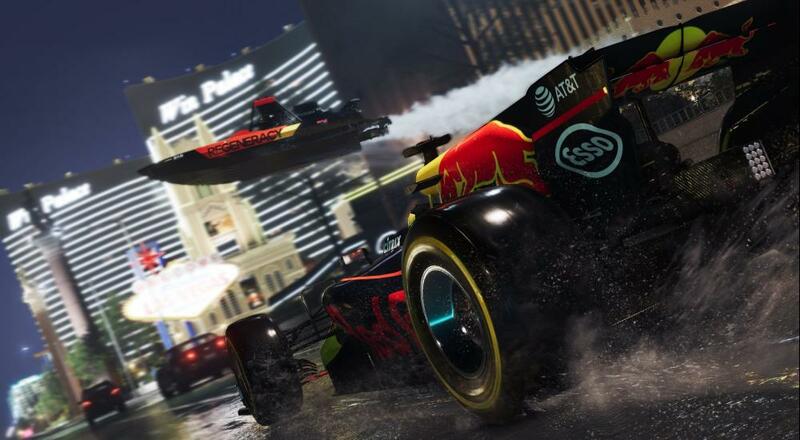 You'll also be able to advanced through "two levels of the progression system" by participating in races, doing some street stunts, and more. The open beta will also support four player online co-op, just as the full release will do. So, head over to your preferred platform of choice (PC, Xbox One, or PlayStation 4) and get to downloading that beta! The Crew 2 launches later this month on June 29. Page created in 0.6028 seconds.